We know how frustrating it can be having damage to your carpet. May it be a broken seam, burn mark, ripples or your cat has used your carpet as a scratching pole. 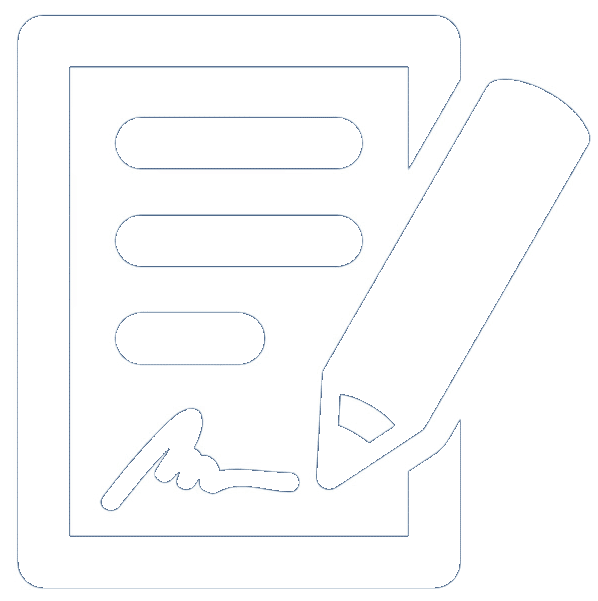 Unfortunately, many home and business owners leave these issues unattended causing further problems or sometimes irreparable damage. 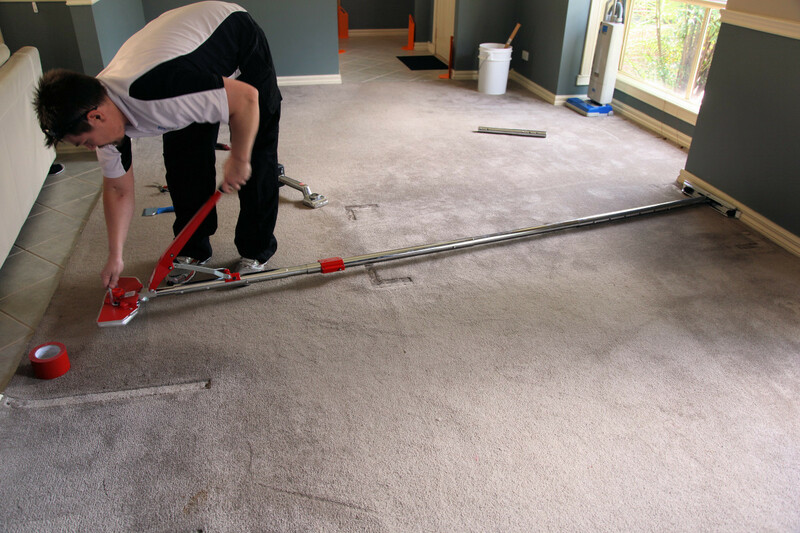 Before damaged areas get worse or you contemplate replacement, find out if our Carpet Repair Melbourne can help you. We can repair most bleach marks or urine stains that have caused colour loss by re-dyeing the affected area with permanent dyes to match the surrounding carpet. We can use this process to fix permanent stains by stripping the colour from the stain and then re-dying it. We can repair most holes, tears, burns from an iron, worn or damaged sections of carpet by carefully cutting out the damaged section and patching it with a spare piece of the same carpet. If you don’t have any spare sections we can also take it from a wardrobe or somewhere inconspicuous. If you ever have new carpet installed it is always a good idea to keep some off cut sections for this purpose. The tread of stairs can often come loose or wear out much faster than the rest of the carpet be it due to poor installation, pets, accident or the way people scuff there feet on the edge of the step. We can reattach loose sections or replace the damaged area with an undamaged section from somewhere inconspicuous. A seam that has split or come apart can become a dangerous trip hazard. Split seams can also cause much bigger problems like carpet de-lamination. We can re-seam the damaged area to look as good as new. We can reinstall a carpet after a water damage, renovation or its been pulled back for decontamination and replace underlay after severe pet urine stains. Many carpet layers will not reinstall old carpet. Rippled, wrinkled, wavy, bubbled, loose. These are all terms people use to describe their carpet when it requires re stretching. Not only does this take away from the appearance of your home it can also create trip hazards and cause premature wear to your carpet. Carpets are often poorly installed in the first place. Many carpet installers only use a knee kicker to install carpets. 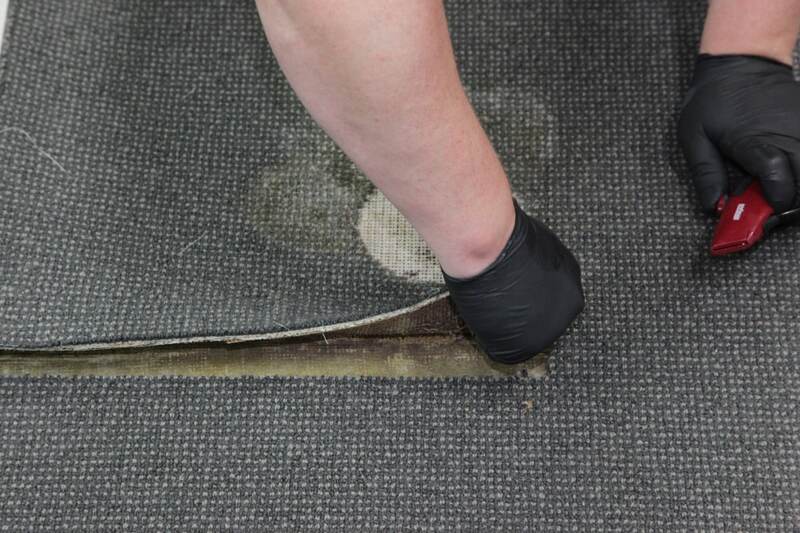 This causes carpets to appear looser over time because they where never stretched tight in the first place. We use power stretchers to stretch the carpet. Power stretchers stretch the carpet across the full width of the room. They should have used this method to install the carpet in the beginning. Pulled tufts and rows are common to berber type looped carpets. The loops of a loop-pile carpet can get caught or snagged by furniture or high heels. Sometimes a complete row is pulled free. You can’t fix it by trimming off the loose fiber because it will leave a big empty line.